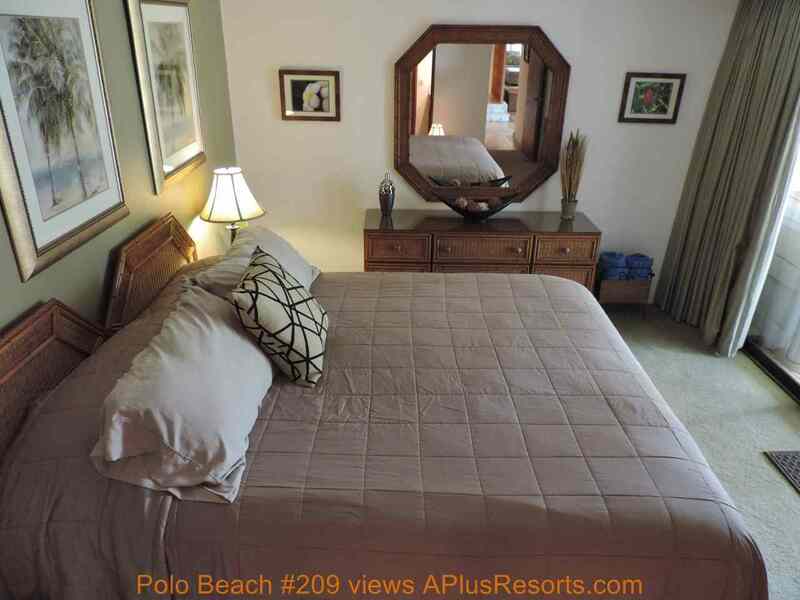 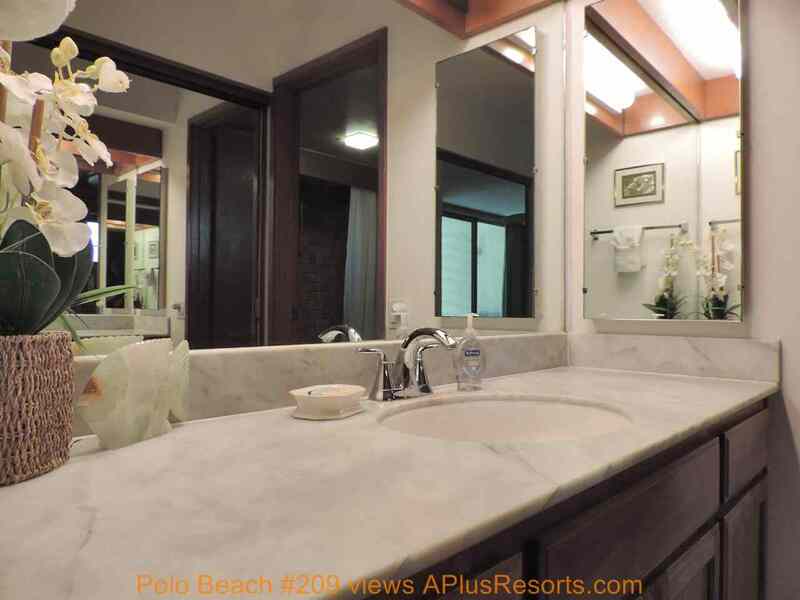 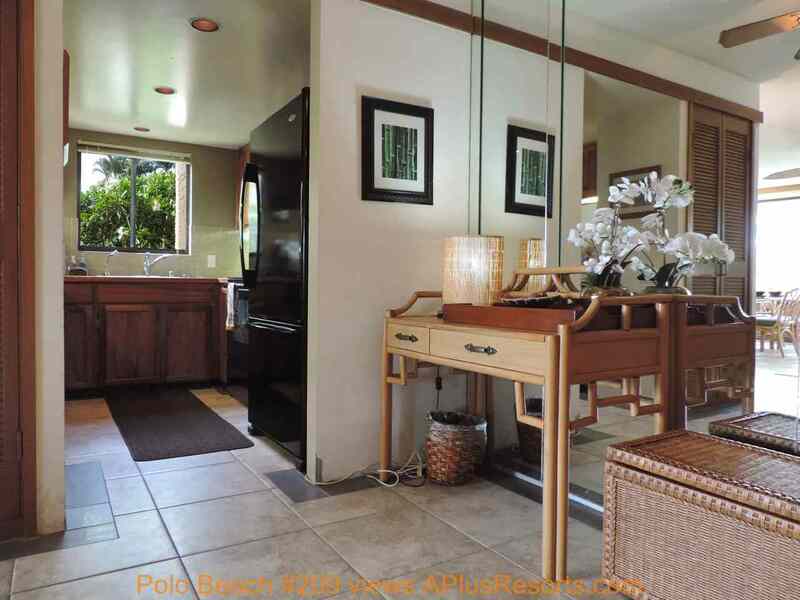 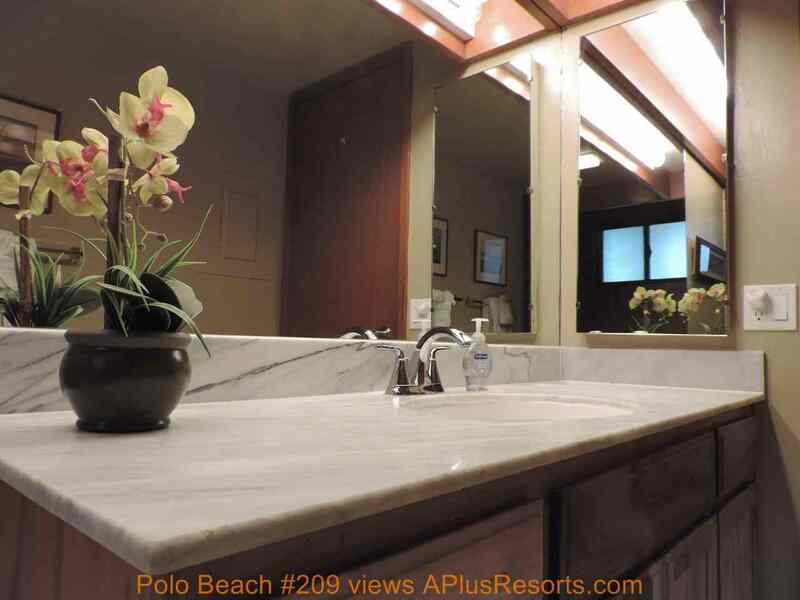 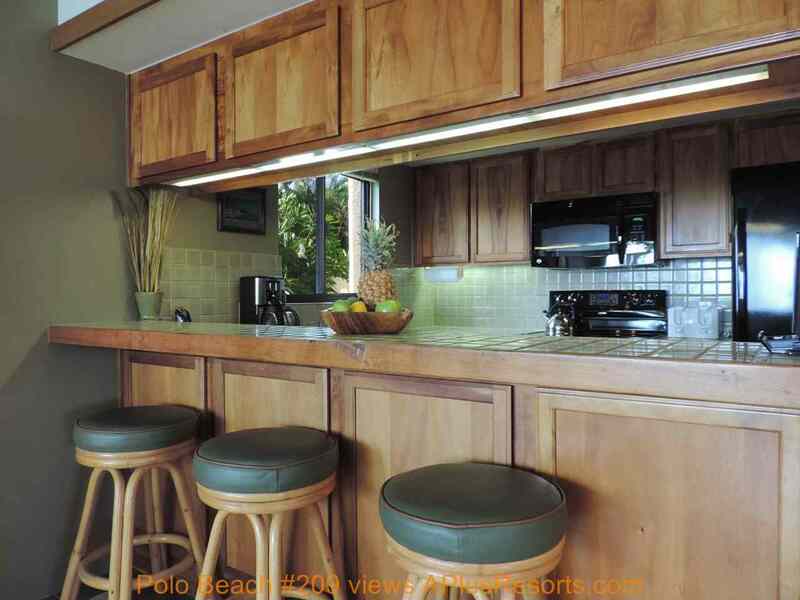 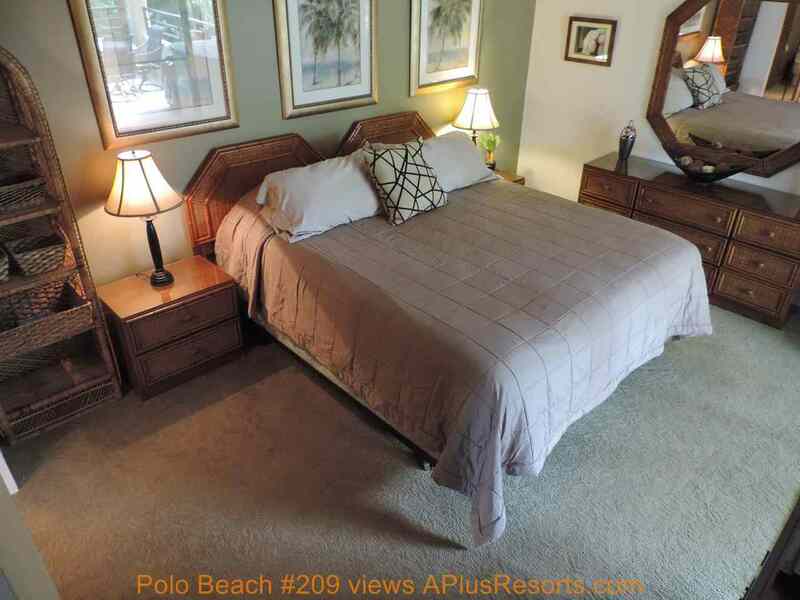 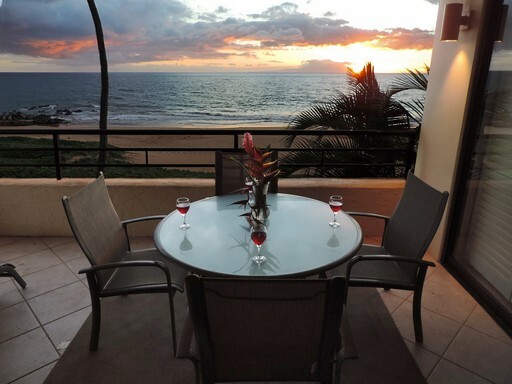 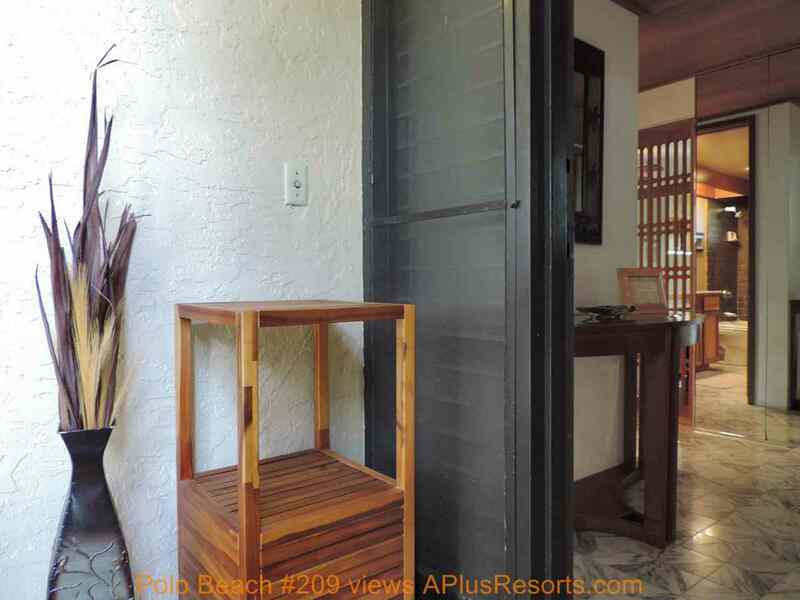 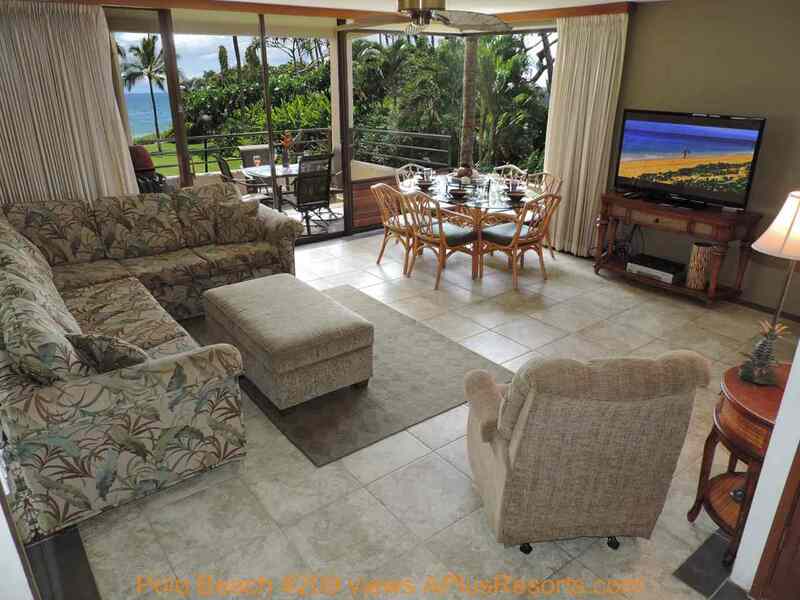 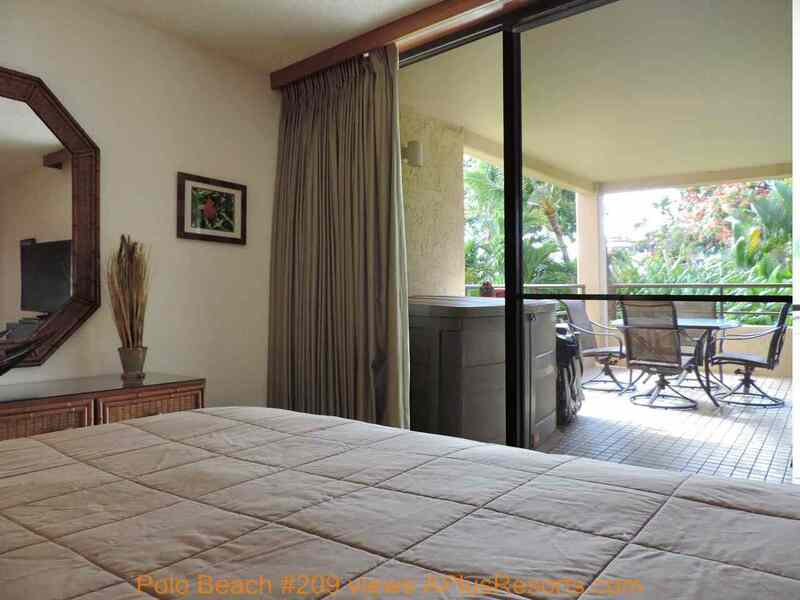 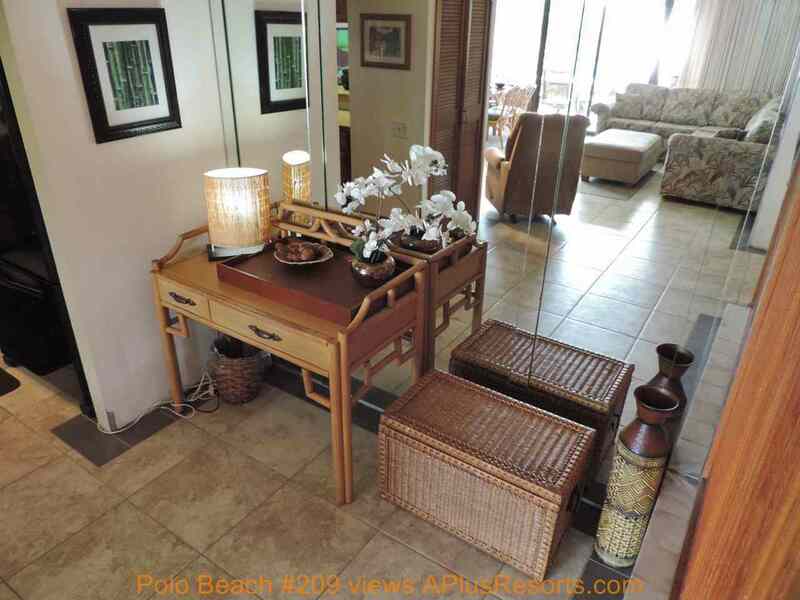 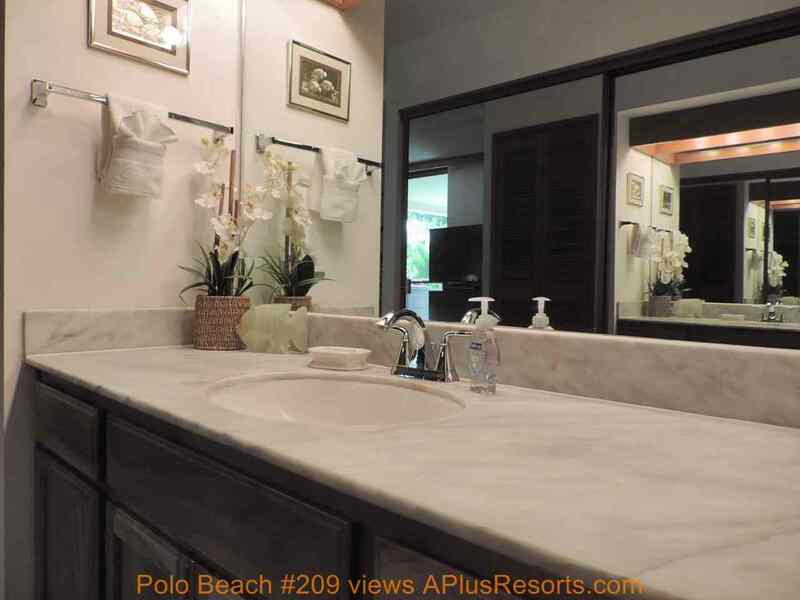 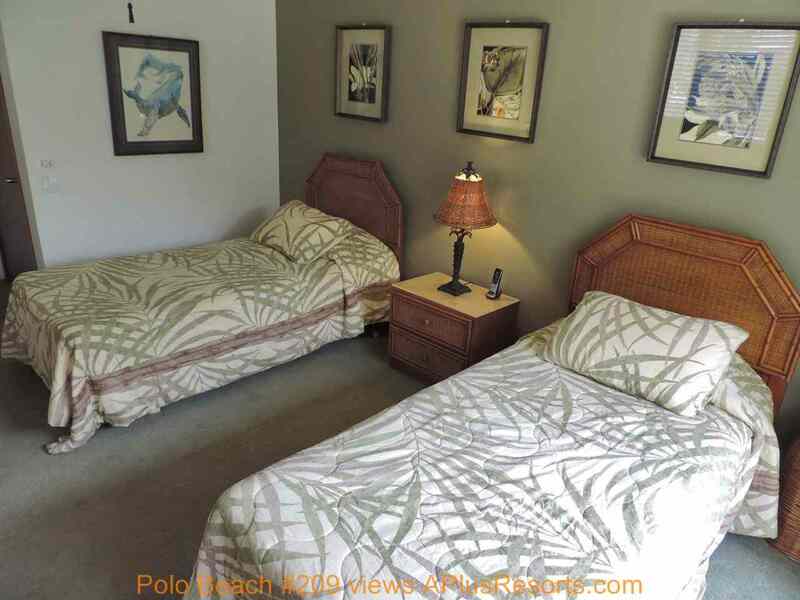 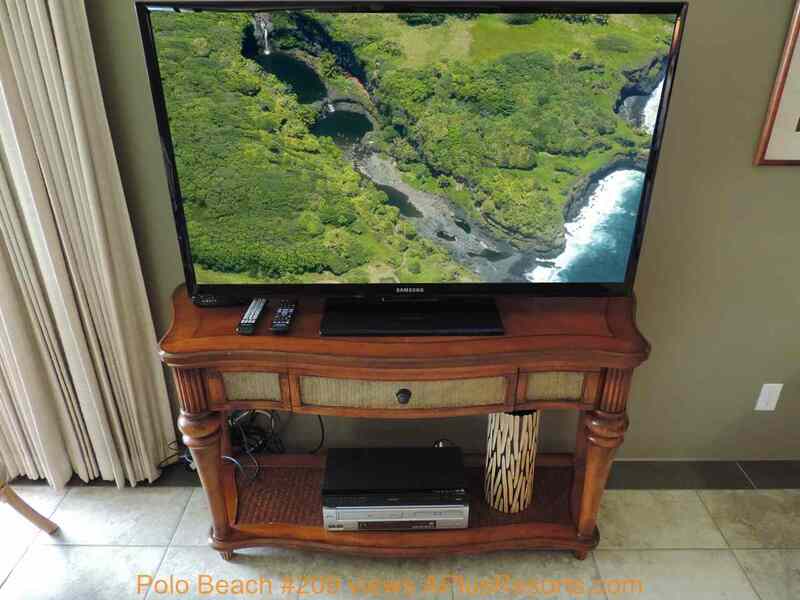 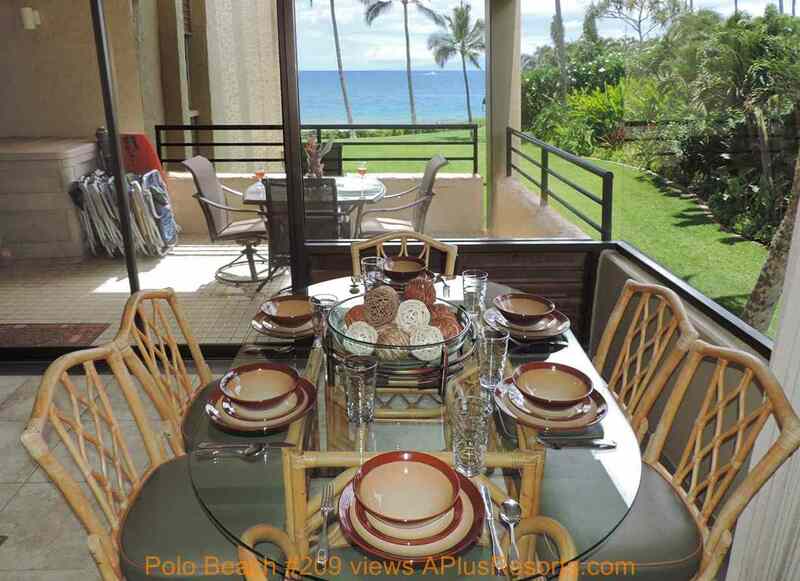 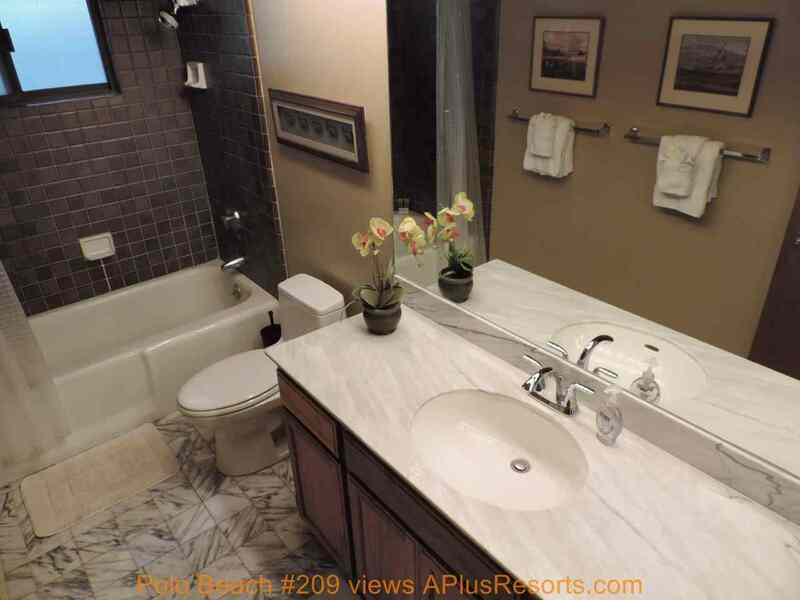 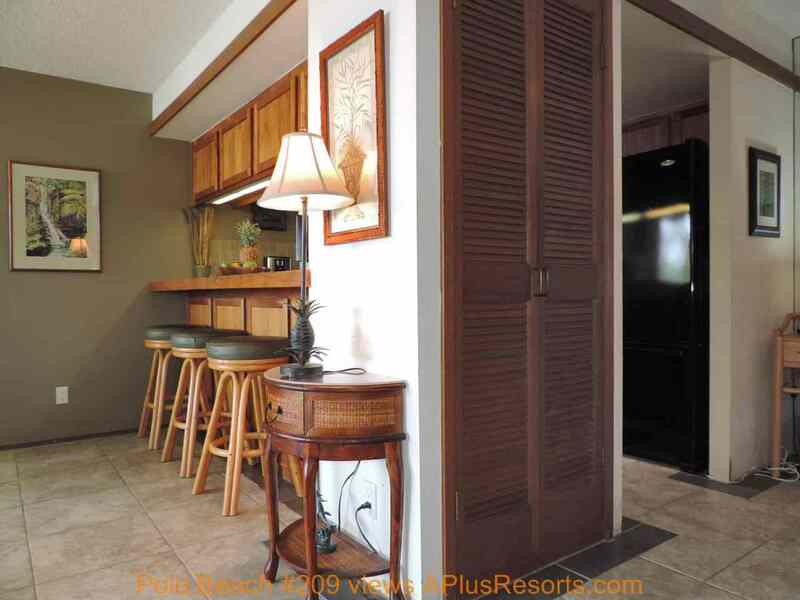 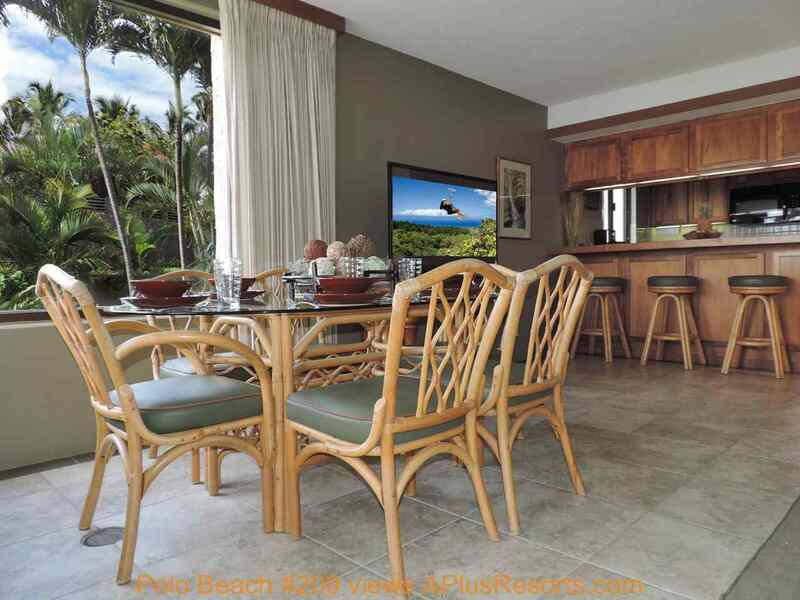 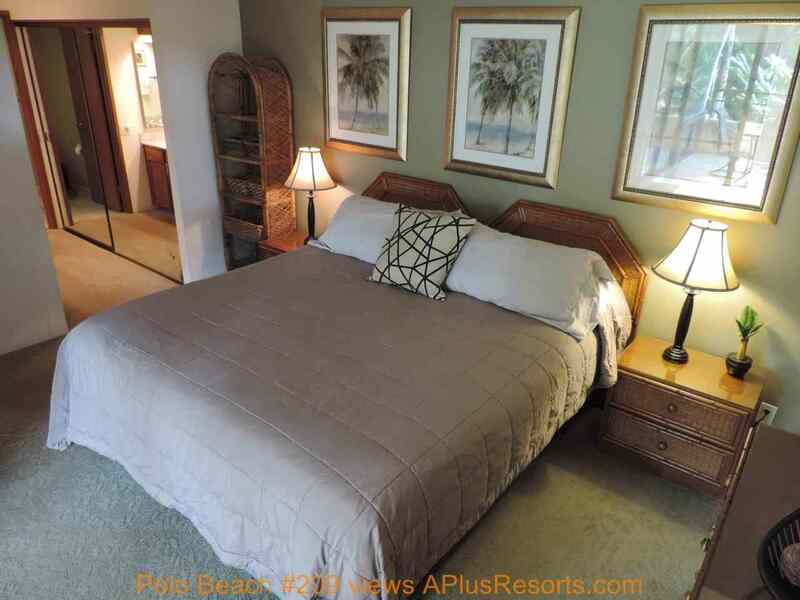 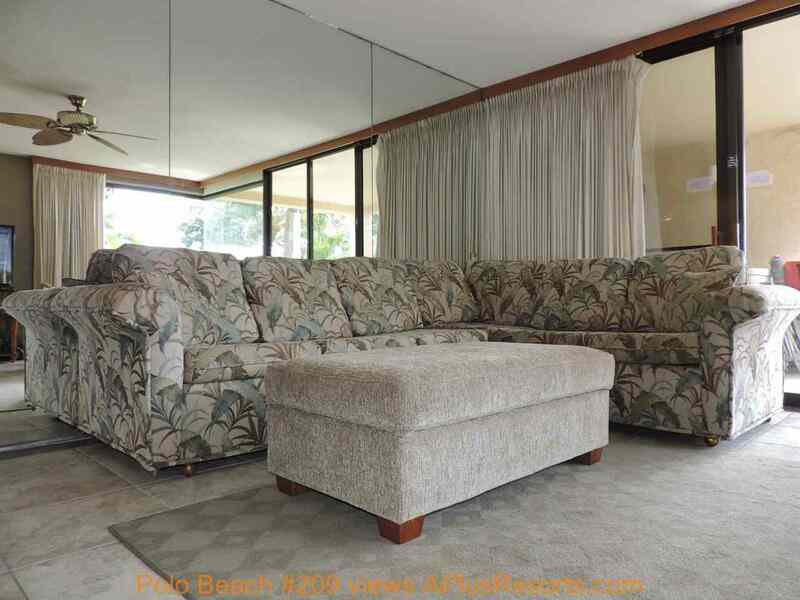 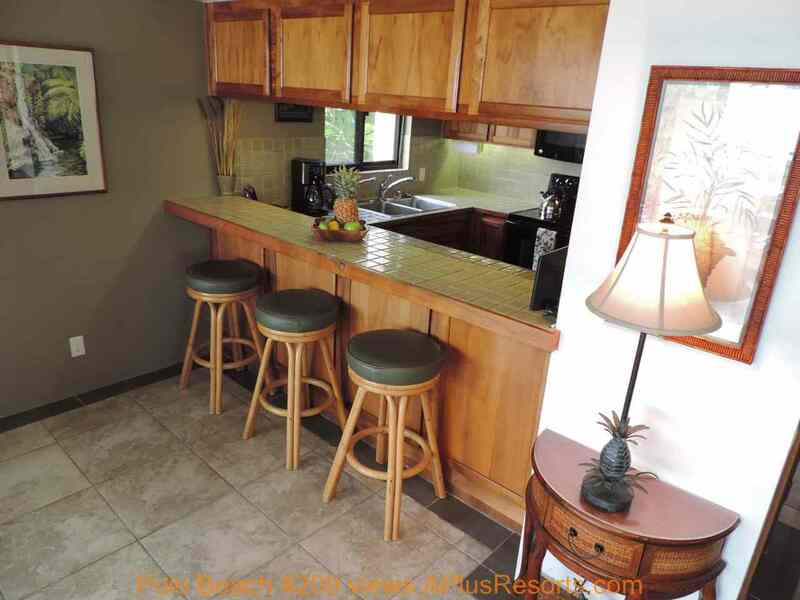 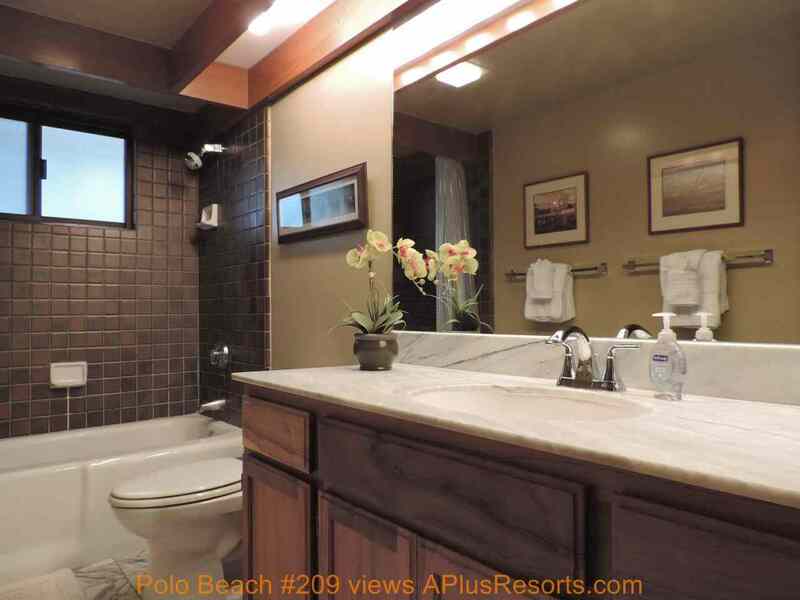 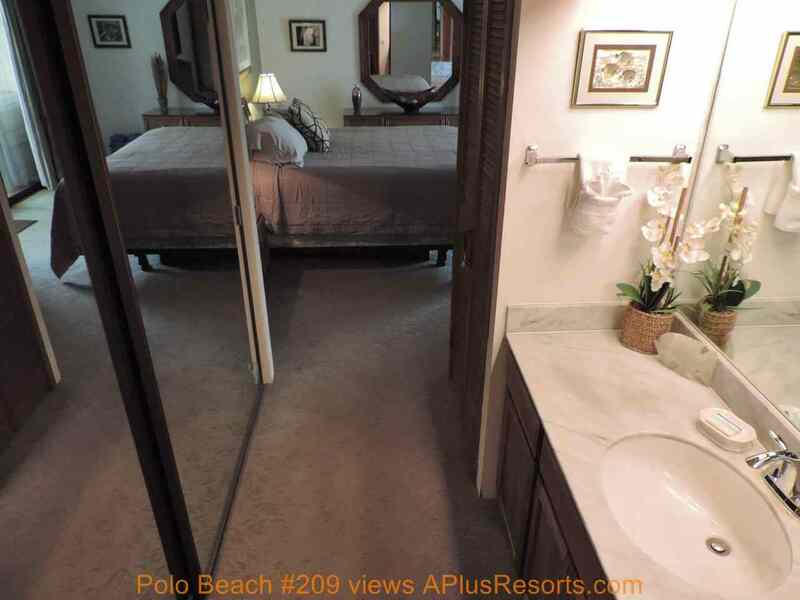 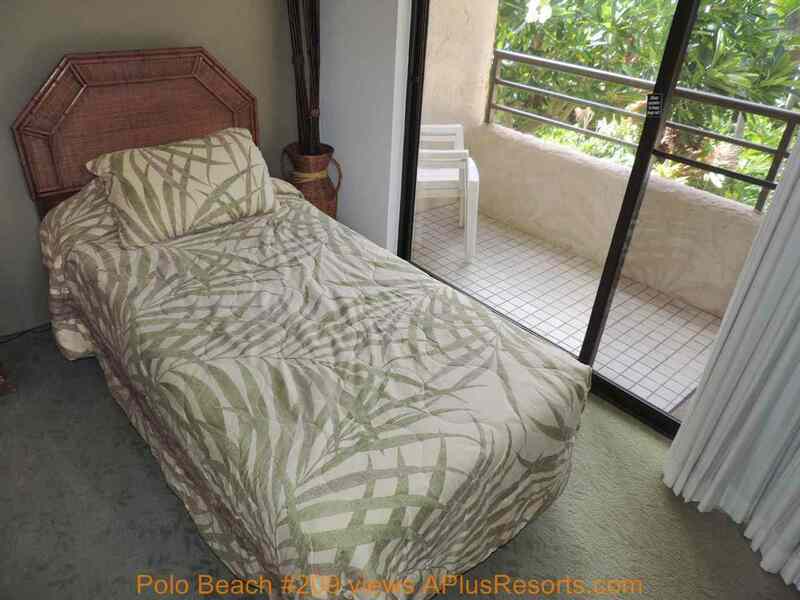 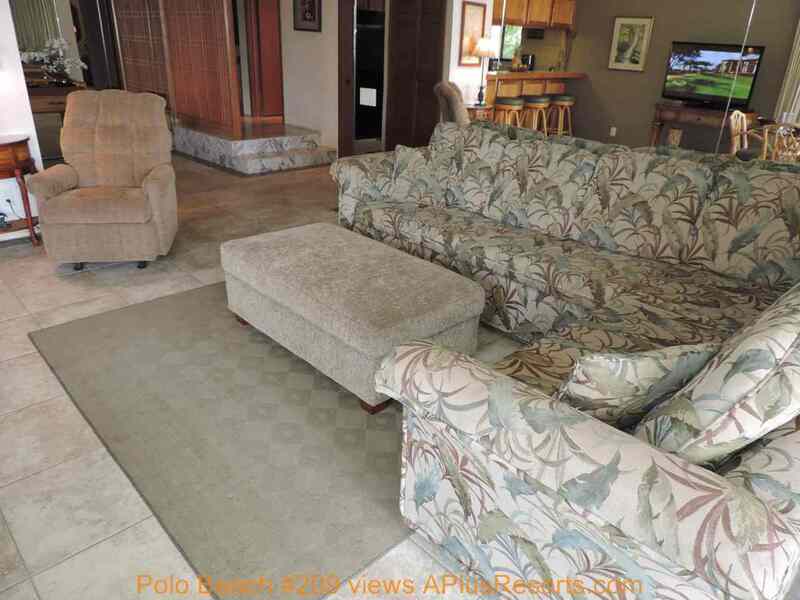 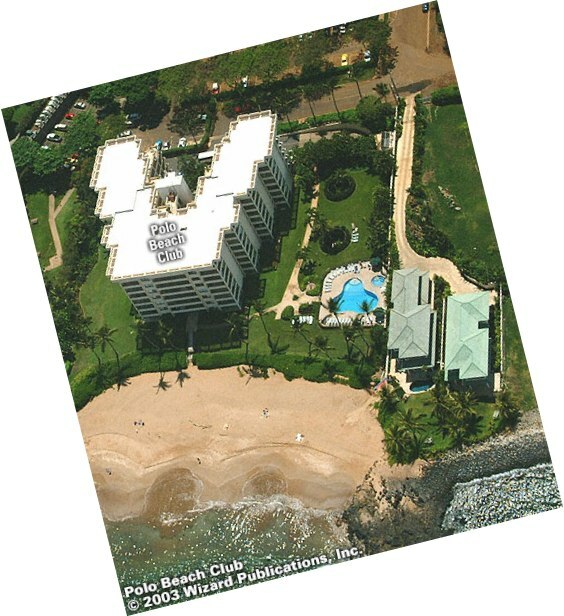 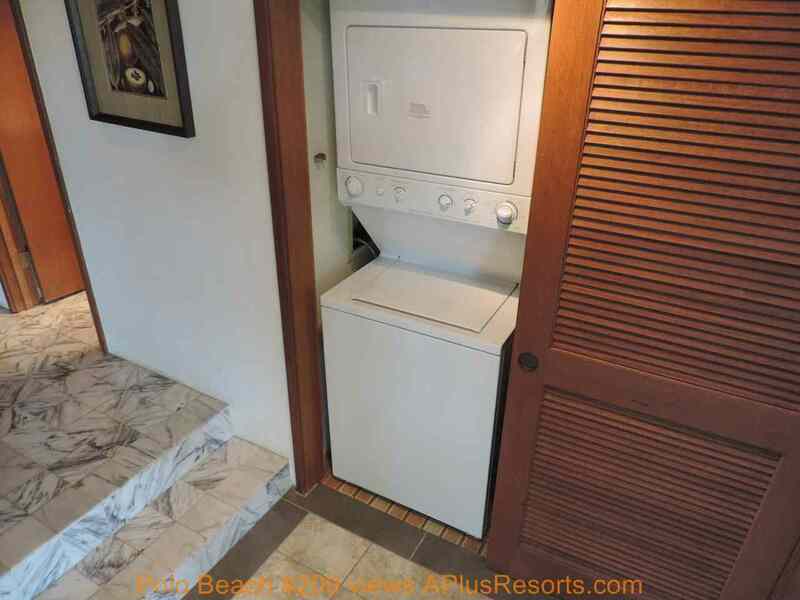 This second floor ocean front accommodation offers an ocean view, high speed wireless internet and a private back lanai. 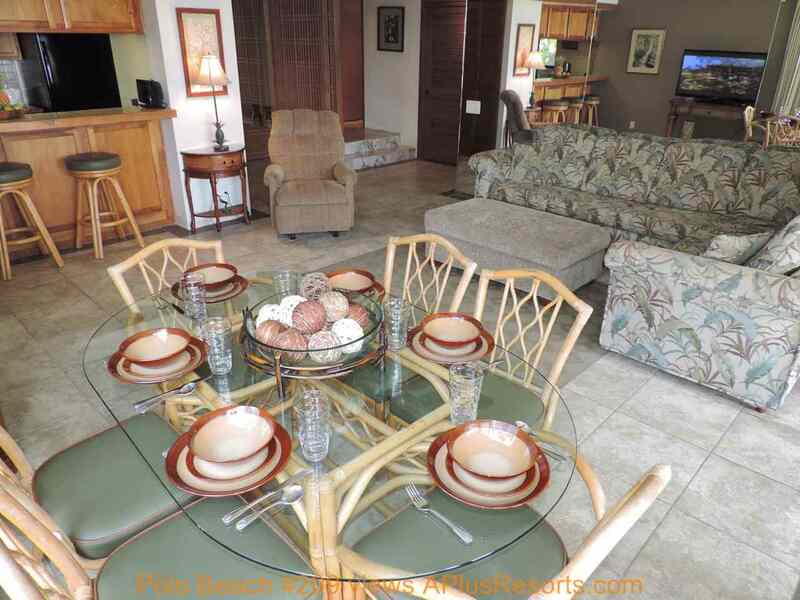 Call us at 800-486-2667 if you would like to reserve. 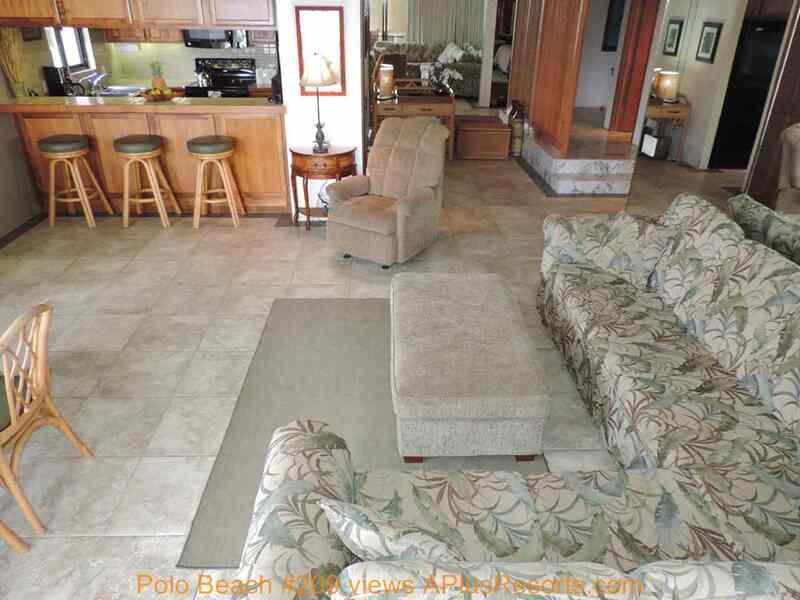 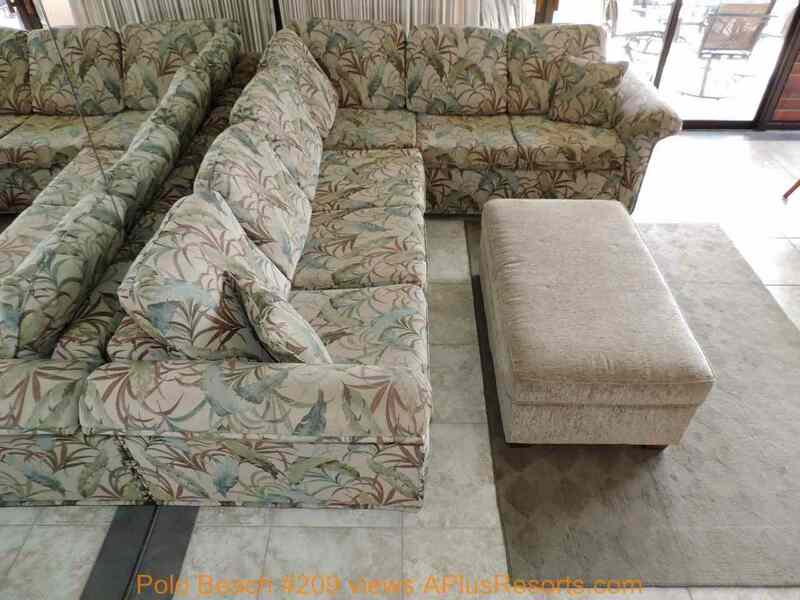 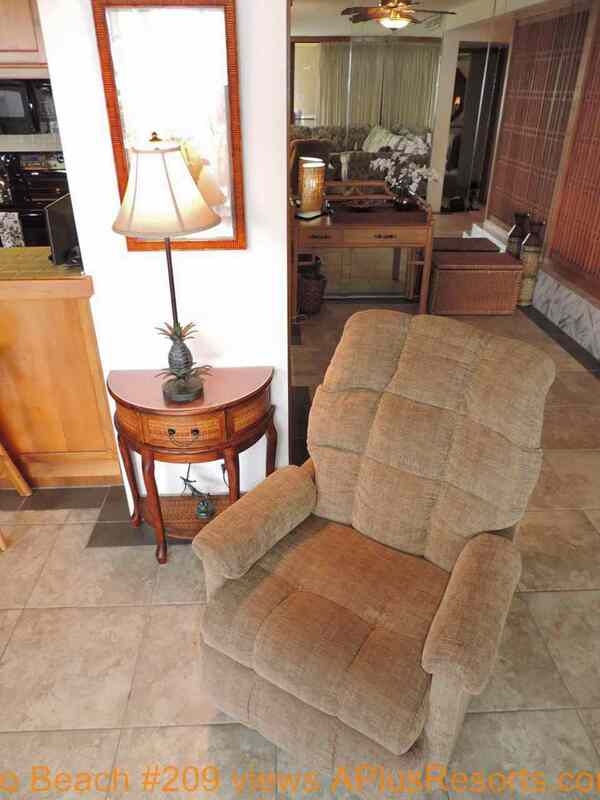 NEWLY TILE FLOORS IN LIVING ROOM, DINING, HALL, KITCHEN. 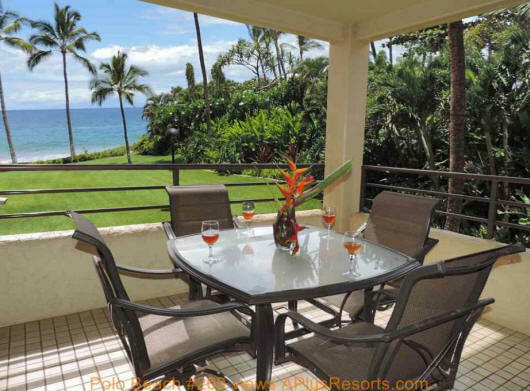 Rates vary by season, length of stay and number in party. 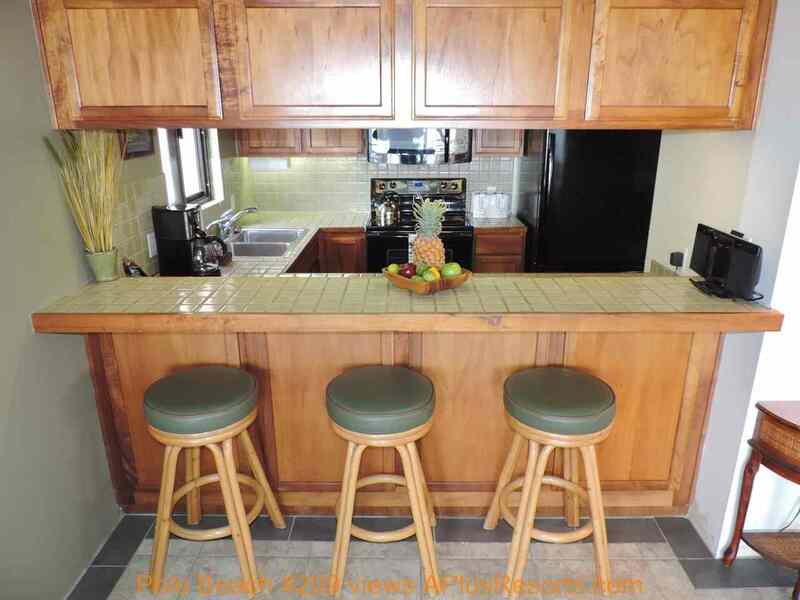 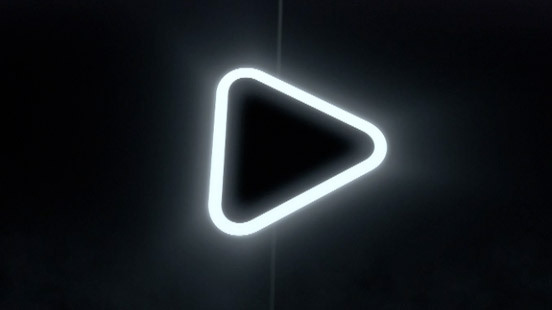 Email for more information. 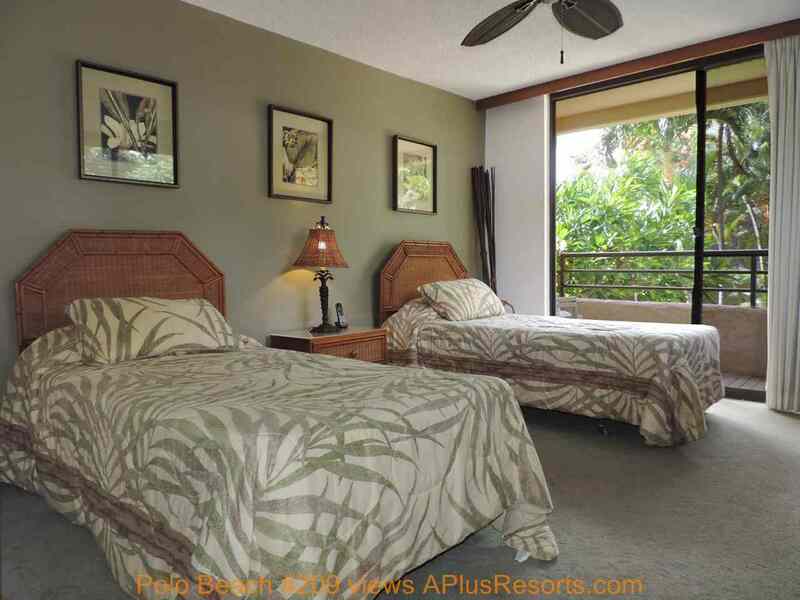 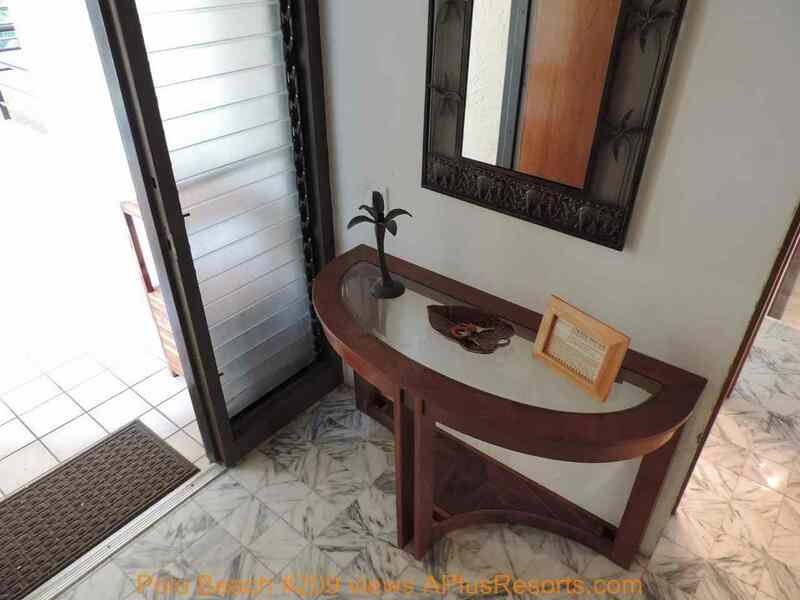 Golf and Tennis nearby, snorkeling, jogging/walking path.